Saturday night’s Powerball draw didn’t produce any jackpot winners, this means that the jackpot has grown once again and on Wednesday there is $100 million up for grabs. The largest prize on Saturday went to a player in Florida that matched five numbers to win $1 million. In all there were 443,687 winners that shared prizes totalling $3,656,525. Players of the Powerball can use the Power Play option for an additional $1 per line of numbers. The Power Play option can result in significantly larger payouts, for instance if the Florida winner had used Power Play then their prize would have been doubled. Each line of numbers for the Powerball consists of five numbers between 1 and 59 and the Powerball between 1 and 35. It costs $2 to purchase a line of numbers and there is no limit on how many lines each player can buy. Prizes are won by matching at least the Powerball or three regular numbers without the Powerball. In order to win the $100 million jackpot a player will have to match all six of the numbers. 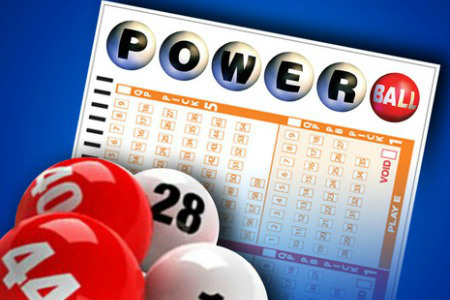 Tickets for the Powerball are available at shops across the United States or from a number of websites.